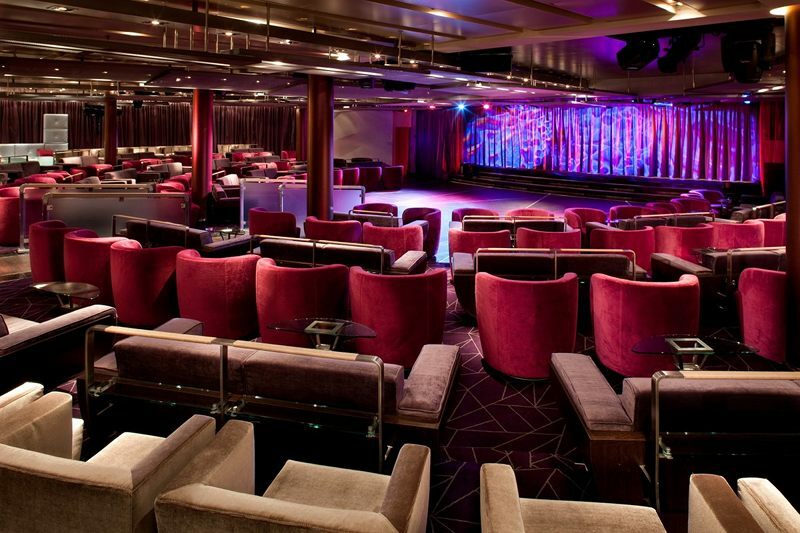 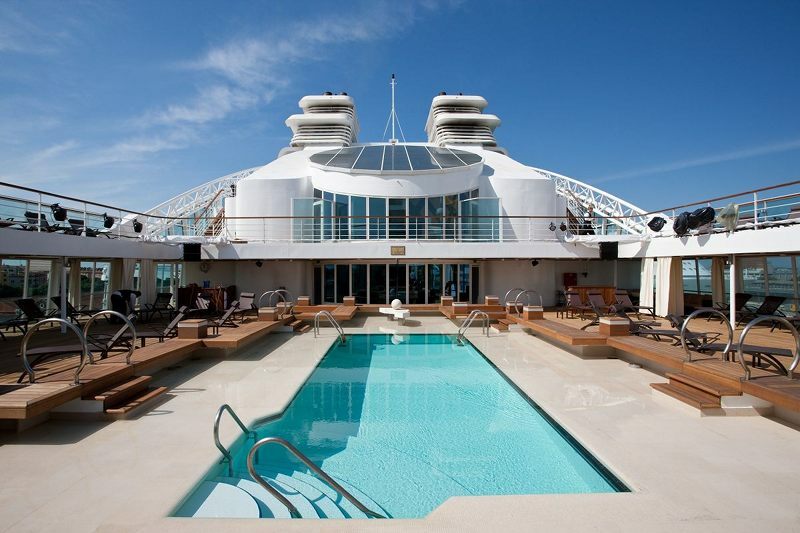 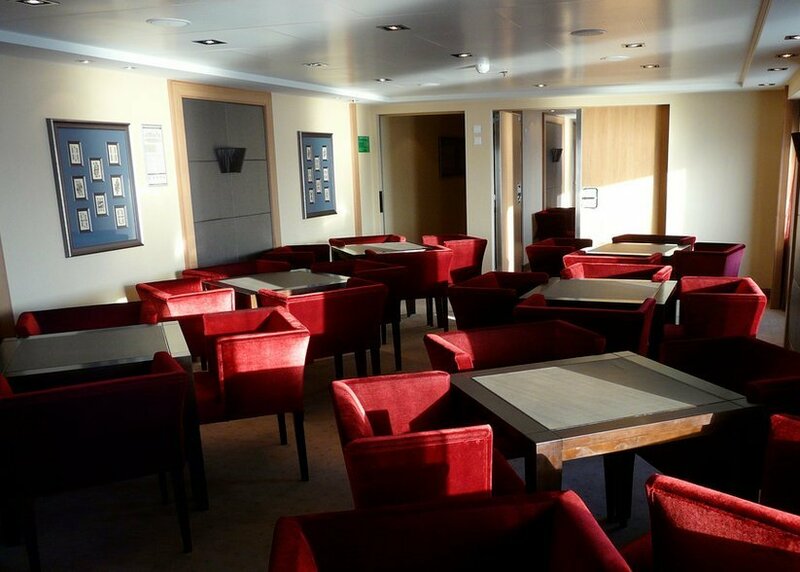 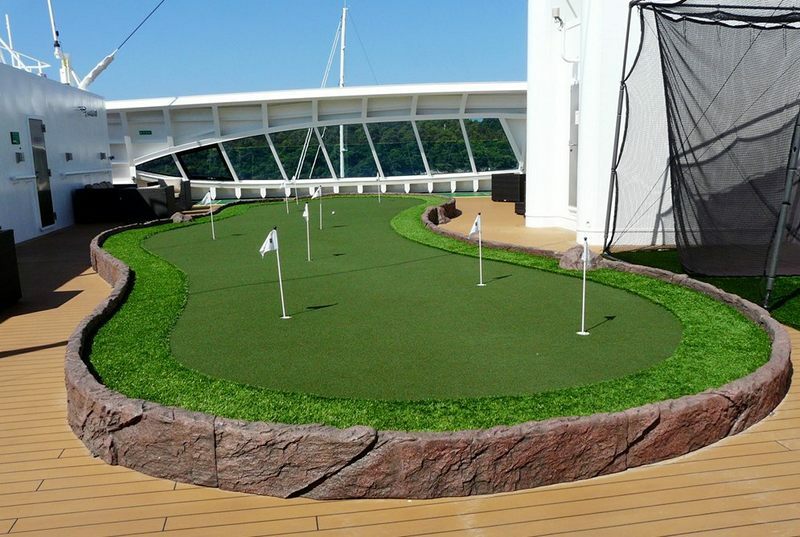 On Deck 11 you'll find the sports deck and the sun terrace. 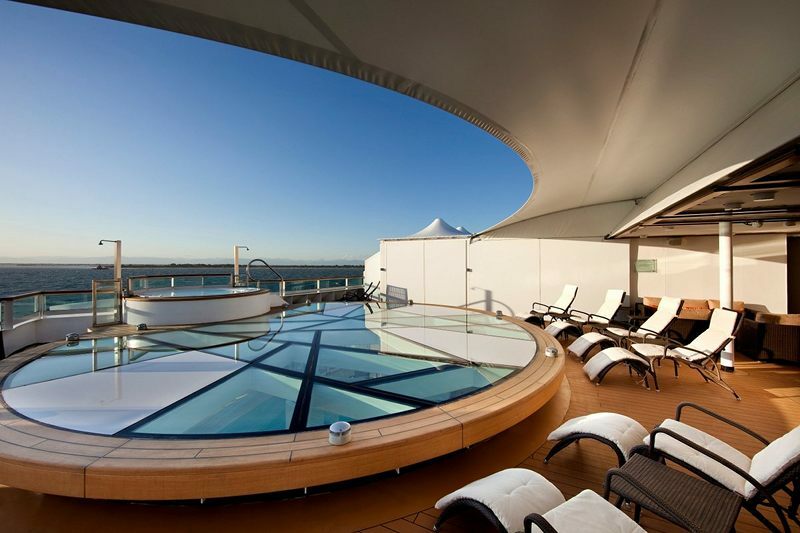 Deck 10 consists of Verandah Suite in category V6 and Penthouse Suites, as well as the Observation Bar, spa terrace and whirlpool. 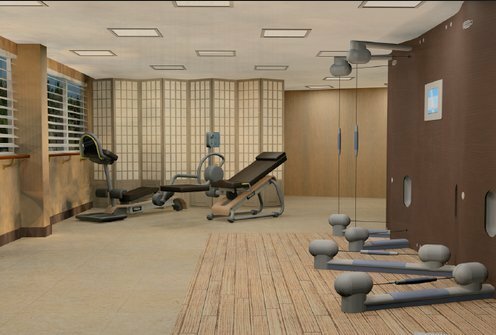 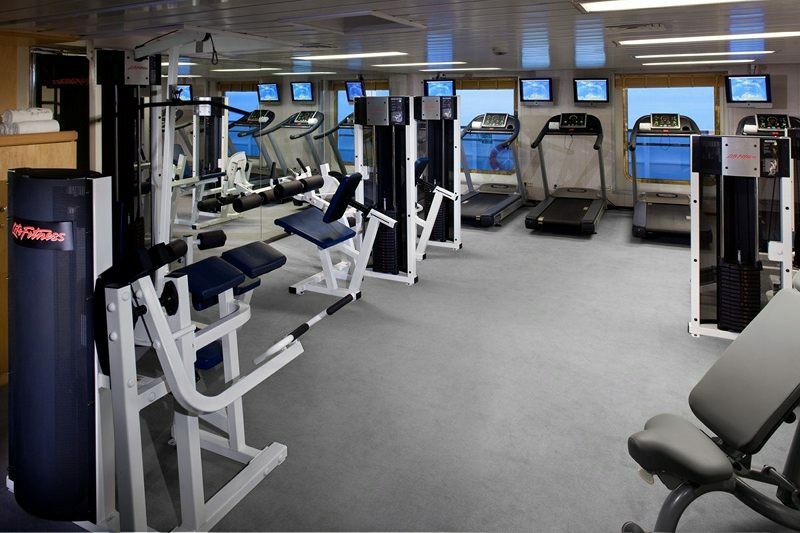 Deck 9 consists of Verandah Suites in category V6 and Penthouse Suites, as well as the bridge, Sky Bar, Fitness Studio, Gym, and Spa. 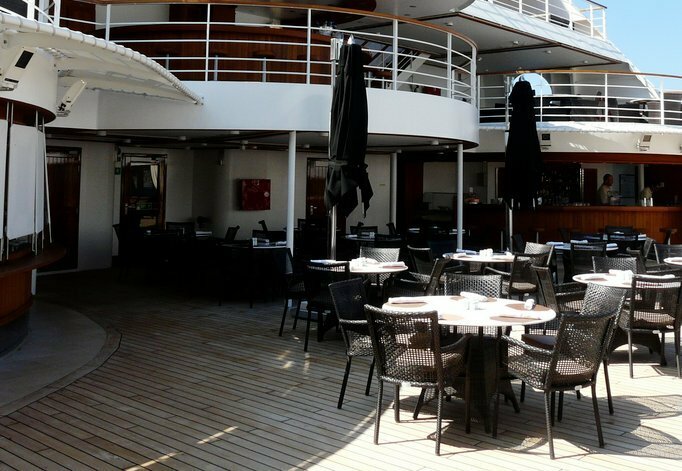 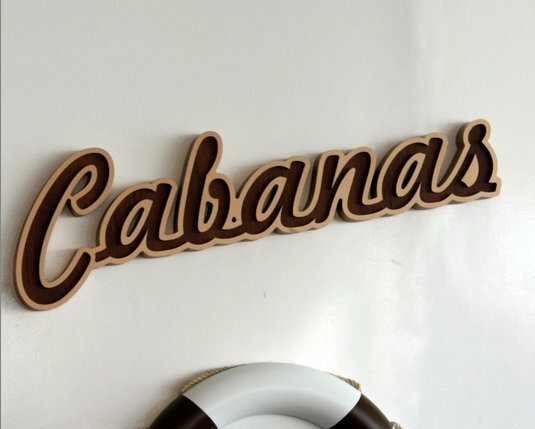 Deck 8 consists of Verandah Suites in categories V4 and V6, Owners Suites as well as pool area with two whirpools, the patio bar and grill, Restaurant 2, and the Colonnade. 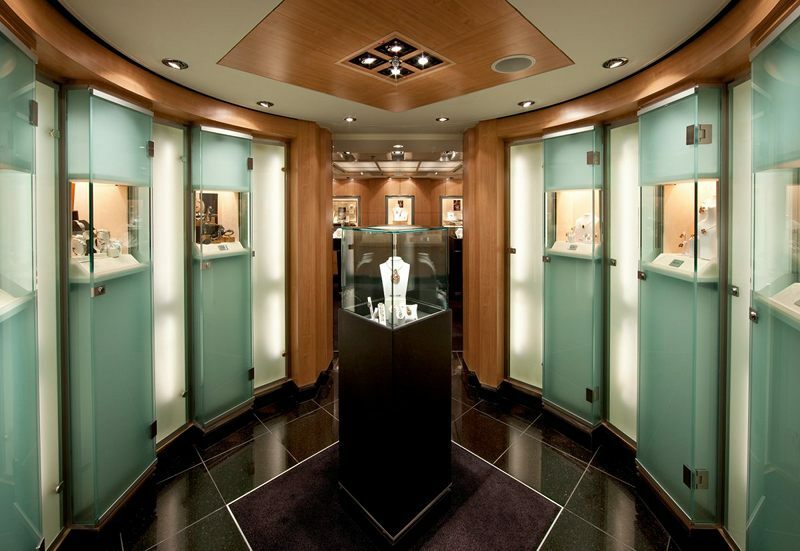 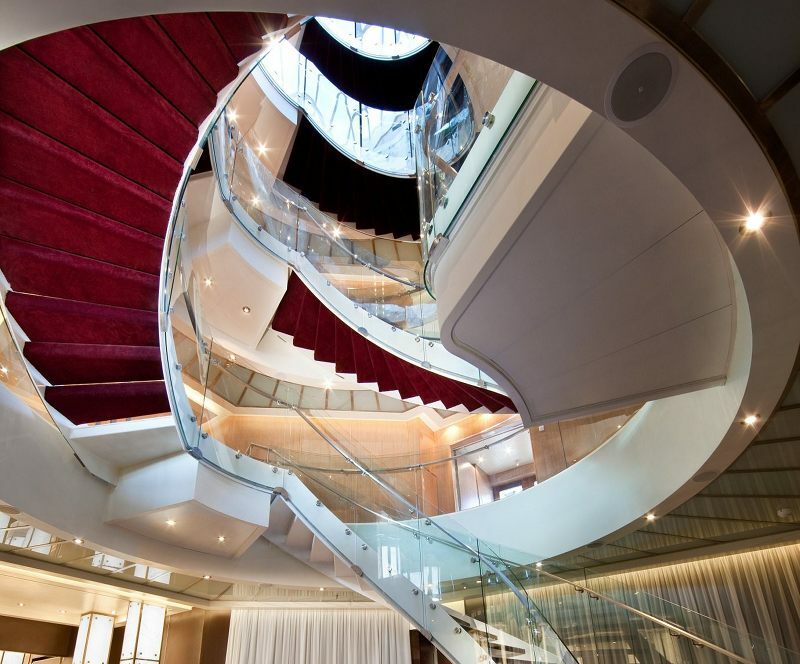 Deck 7 consists of Verandah Suites in categories V4 and V6, Owners Suite, Winter Suites, Signature Suites and the Grand Suites, as well as a card room, The Collection, The Boutique, Seabourn Shop, Coffee Bar and Seabourn Square. 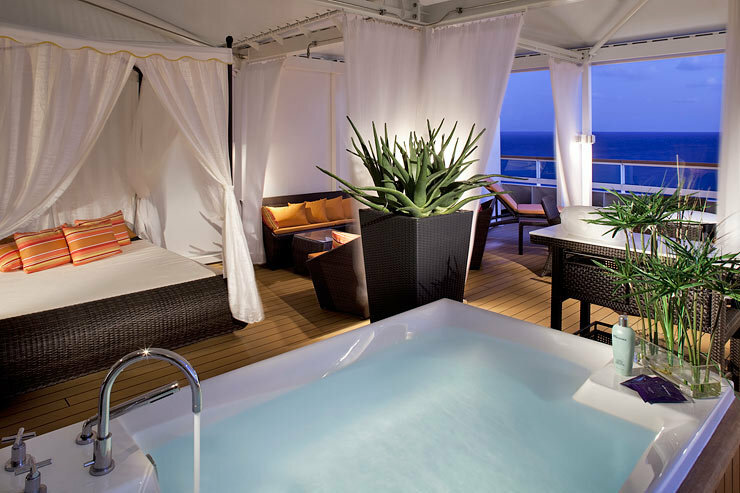 Deck 6 consists of Verandah Suites in categories V3, V5, Penthouse Suite and Owners Suites, as well as the Grand Salon and a whirlpool. 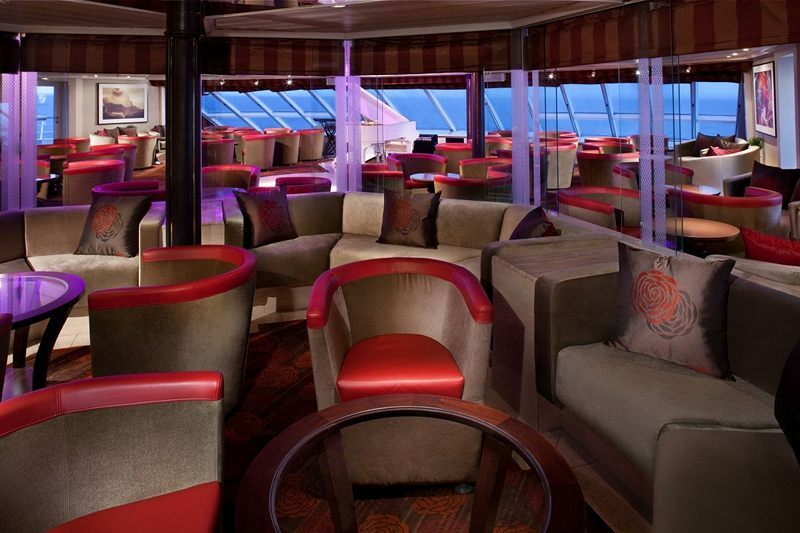 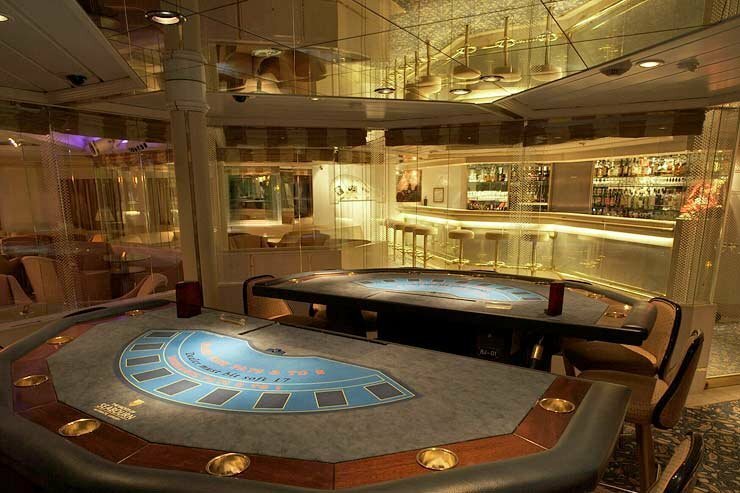 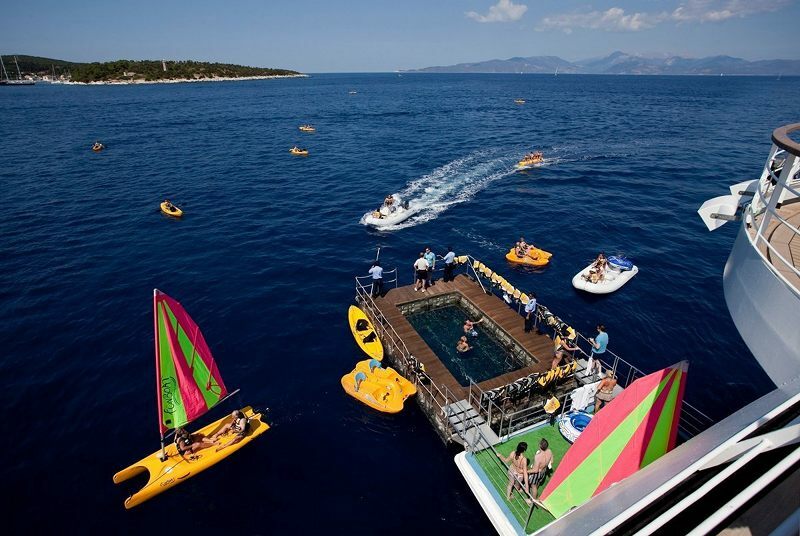 Deck 5 consists of Verandah Suites in categories V1 and V2, as well as the Casino, The Club, pool area and whirlpools. 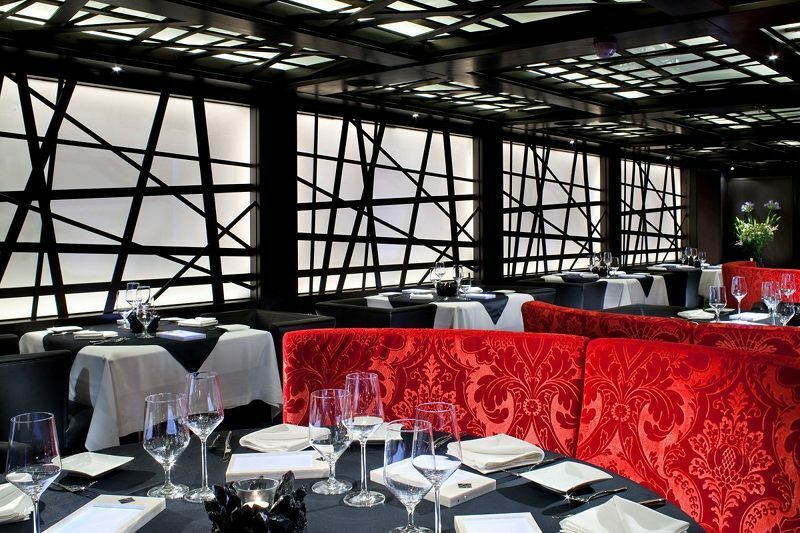 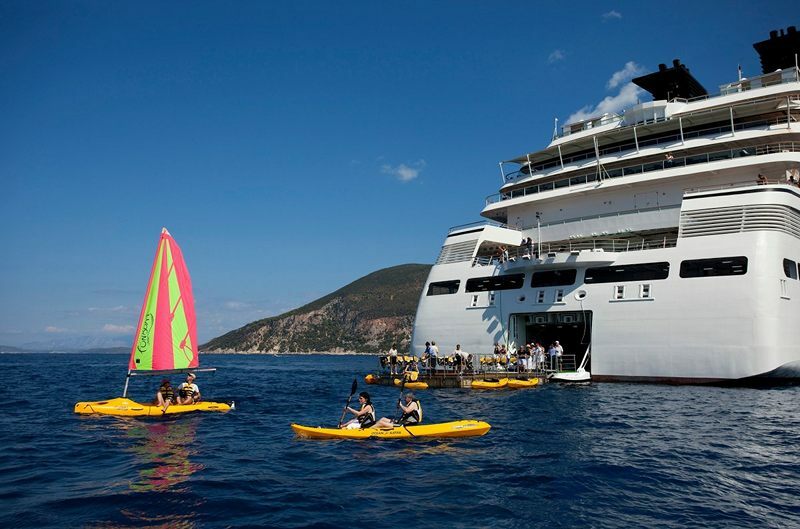 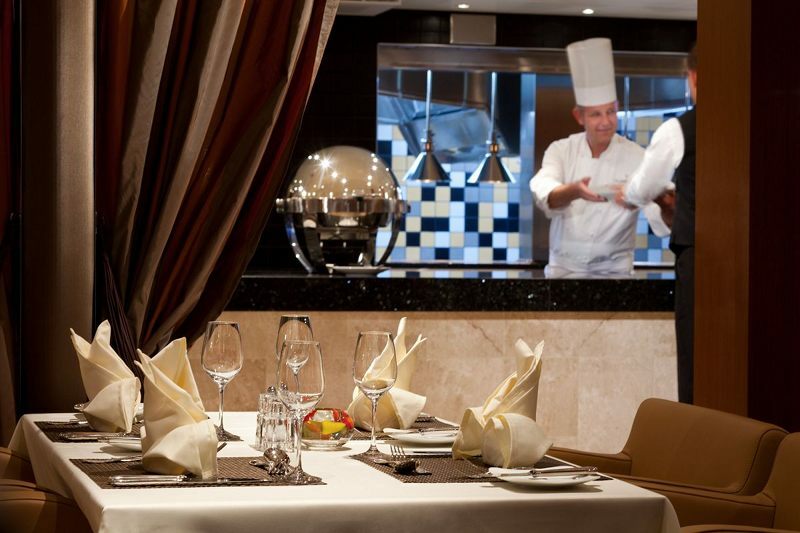 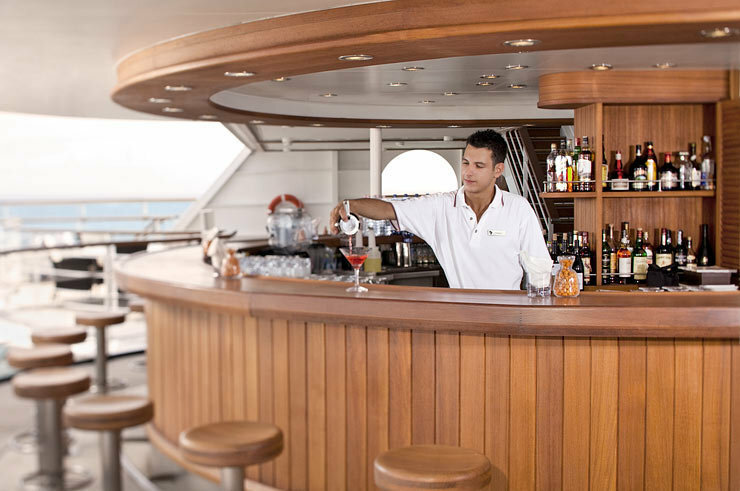 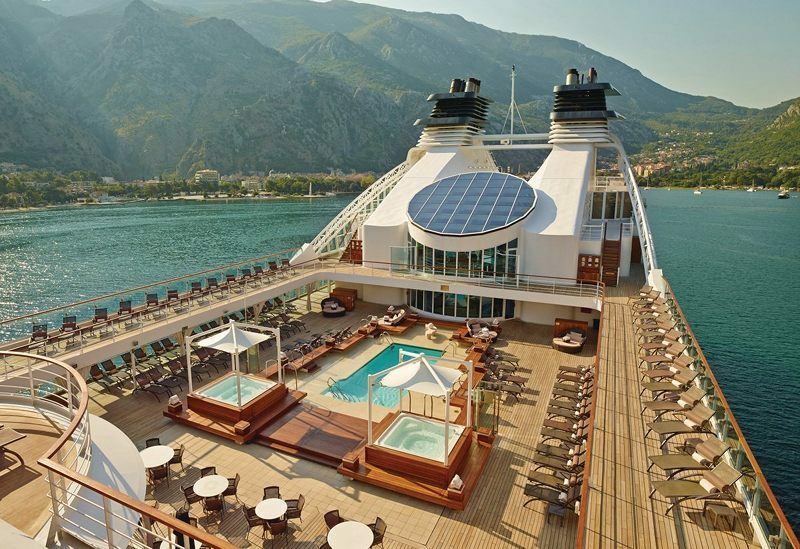 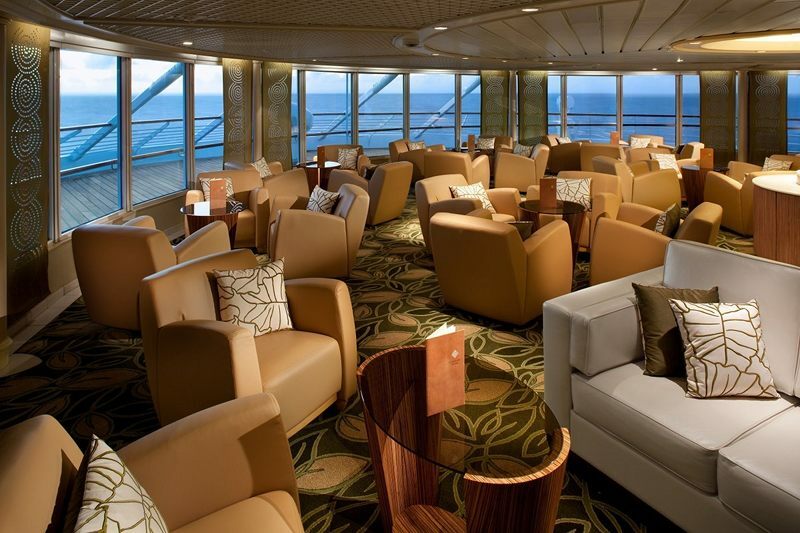 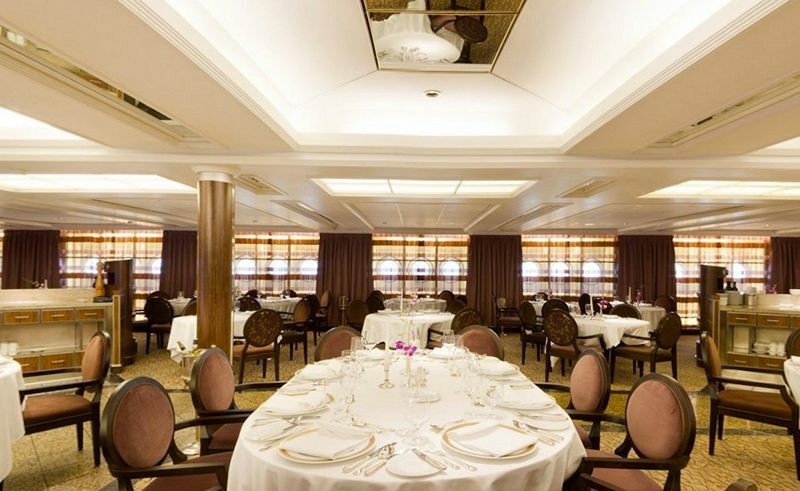 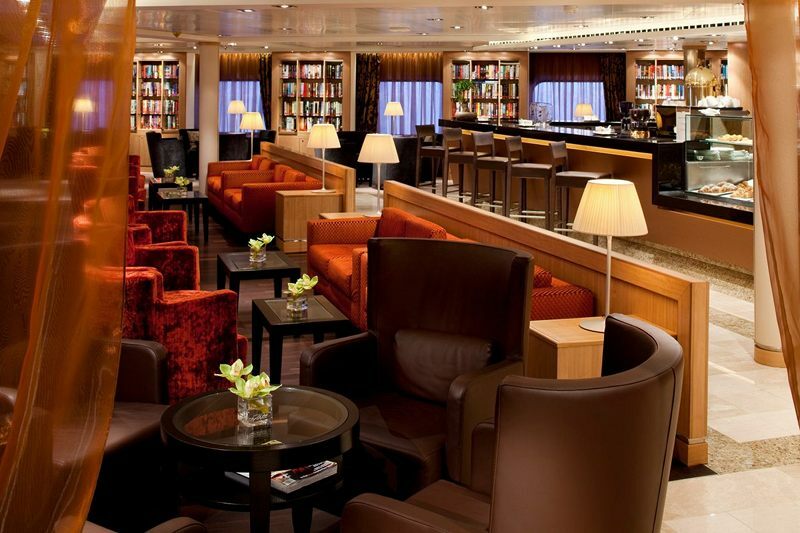 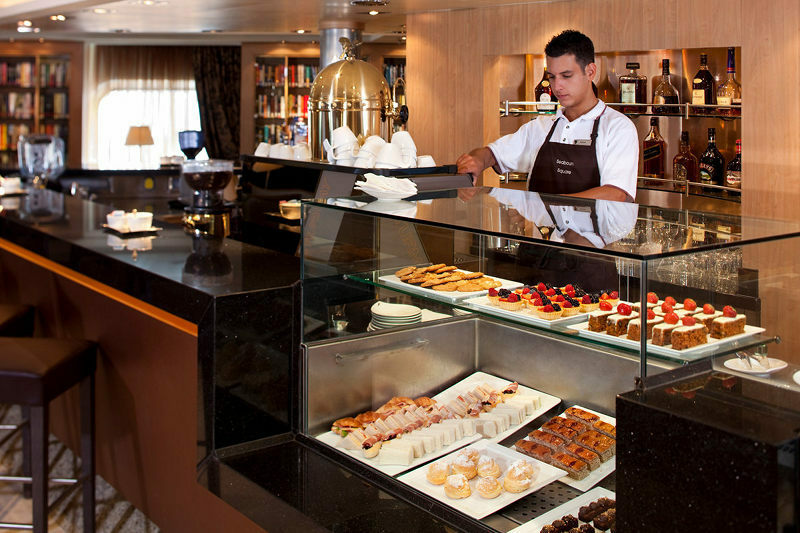 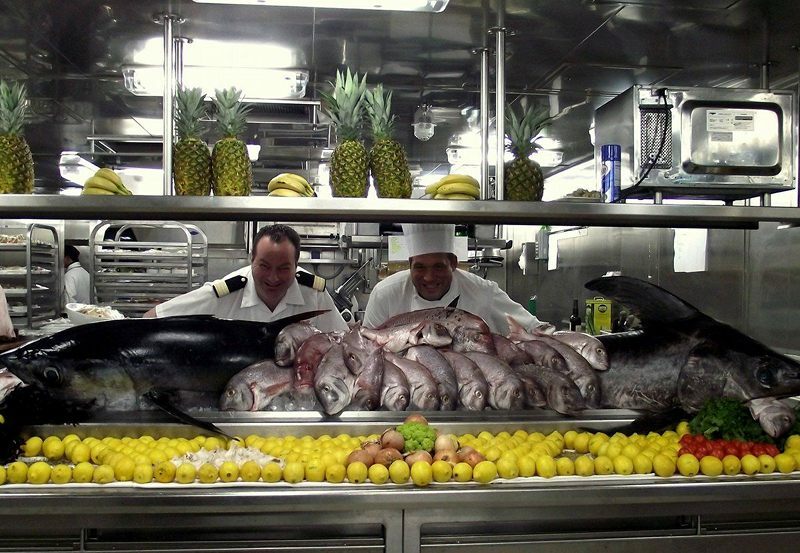 Deck 4 consists of signature Seabourn Suites in categories A and A1 as well as the Restaurant. 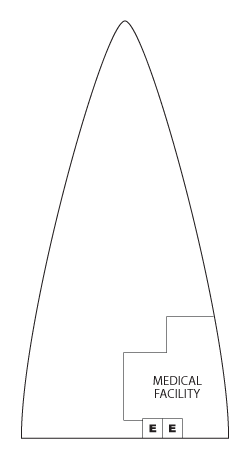 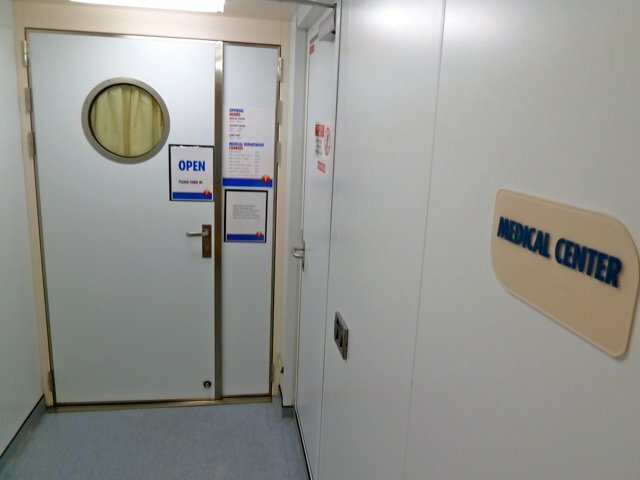 On Deck 3 you'll find the ship's infirmary. 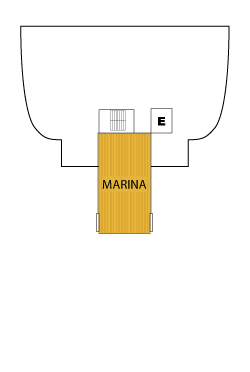 On Deck 2 you'll find the Marina. 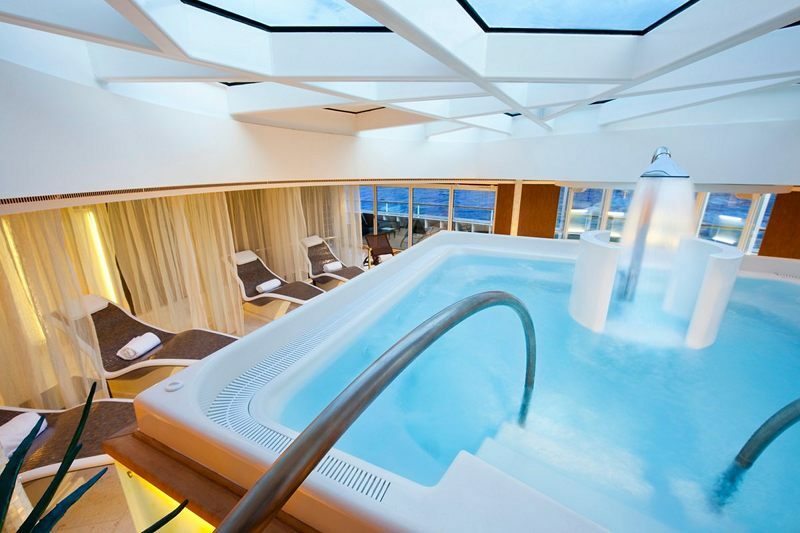 Convert to Double Suites. 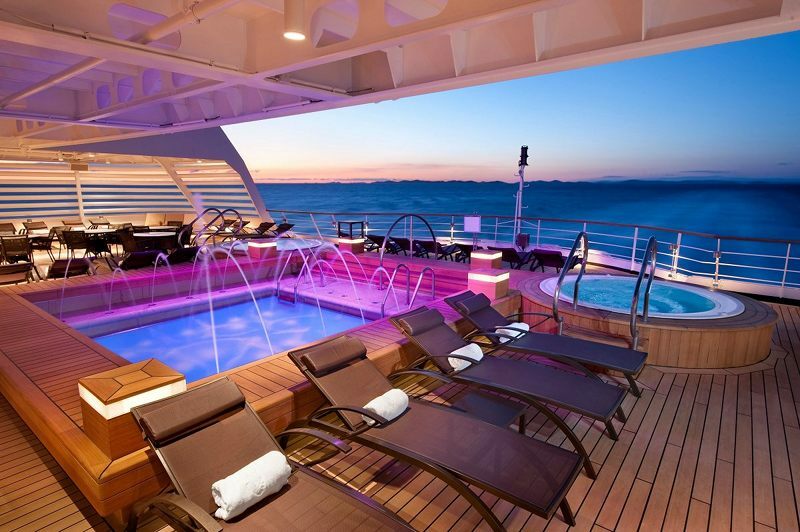 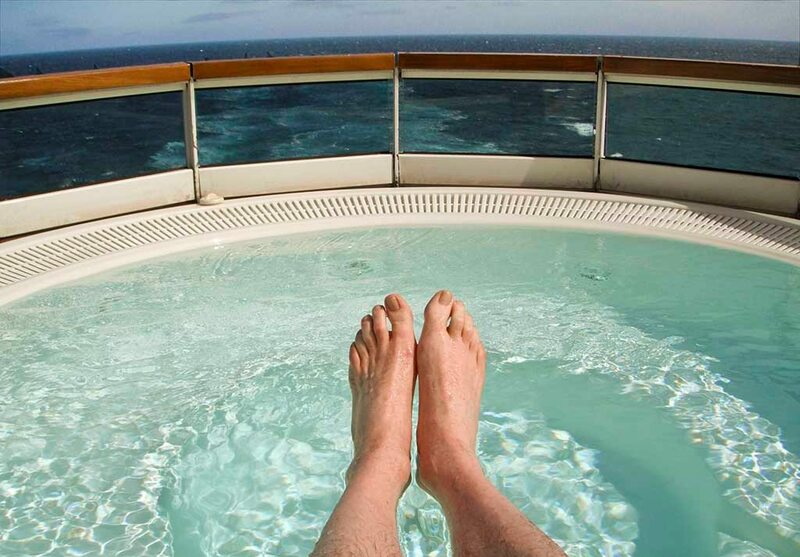 On Seabourn Pride, Suites 208/210, 209/211, 304/306 & 305/307 Connect But Aren't Convertible to Double Suite. 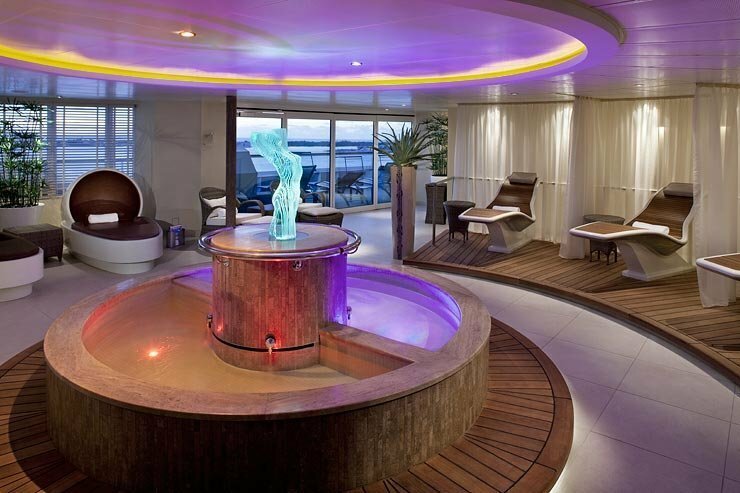 1 Queen Bed Only. 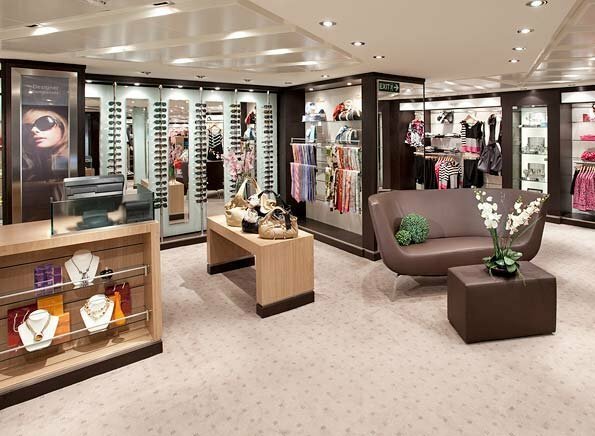 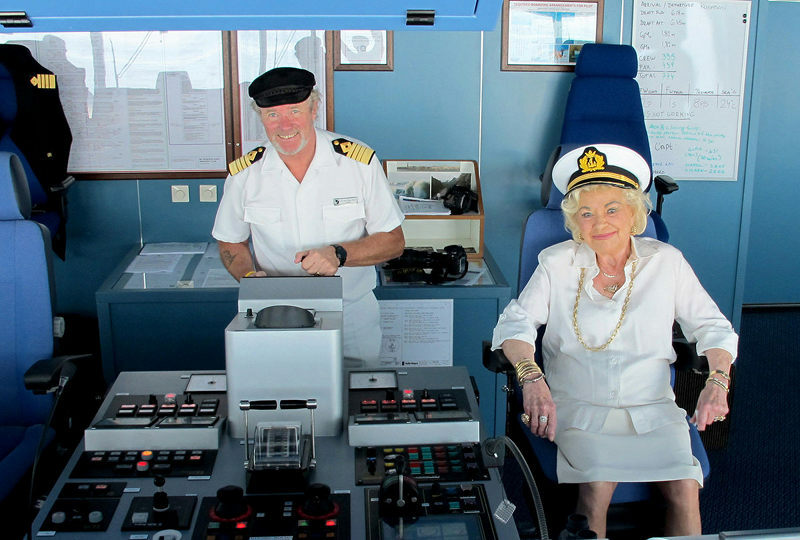 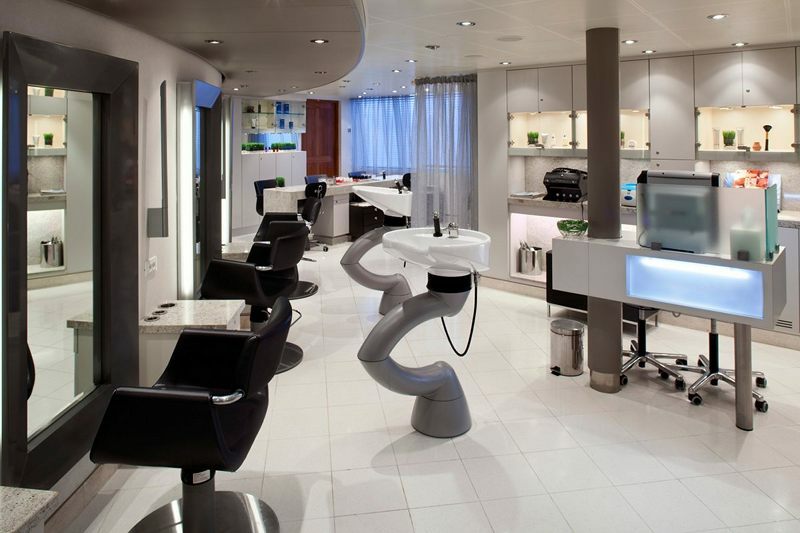 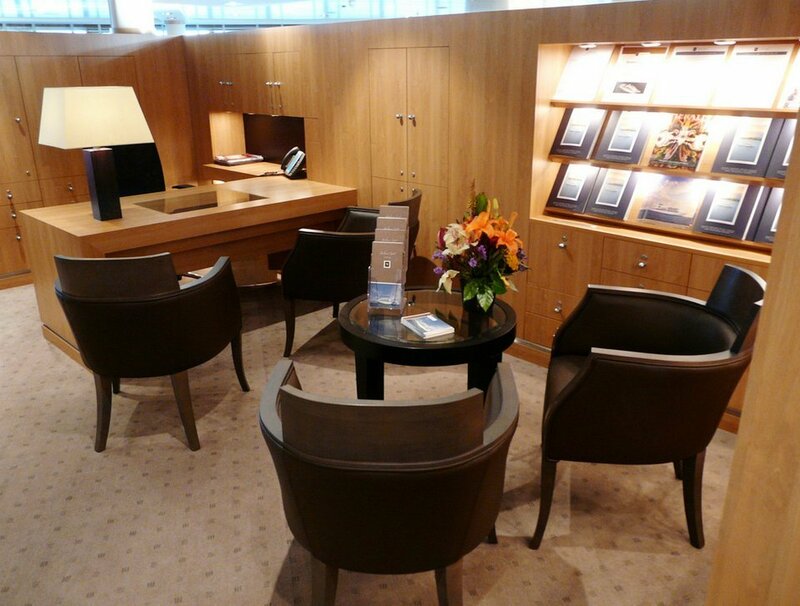 On Seabourn Pride, Suites 208, 209, 304 & 305 Can Be Arranged with 1 Queen or 2 Twins. 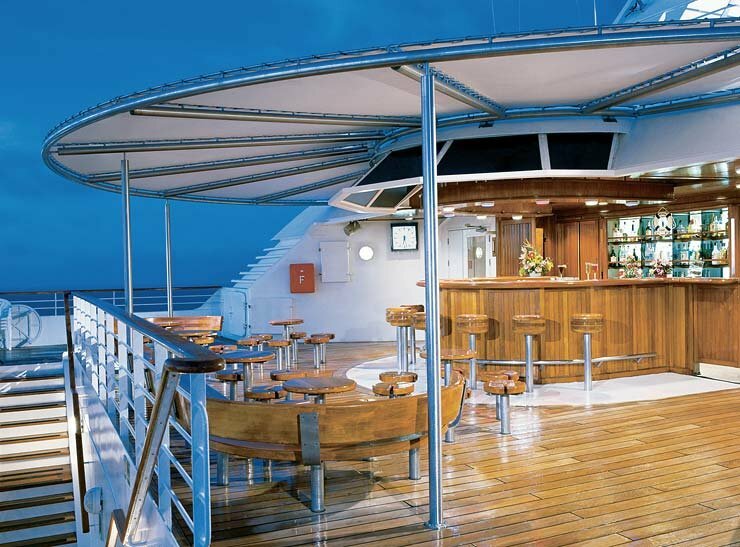 Veranda railings are part metal and part glass from floor to teak rail.